Olympic Mountain Rescue is a volunteer organization dedicated to saving lives through rescue and mountain safety education. As one of nine units in Washington who operate under the auspices of the Mountain Rescue Association, our unit is comprised of highly skilled and dedicated volunteers who are respected for their technical rescue abilities. 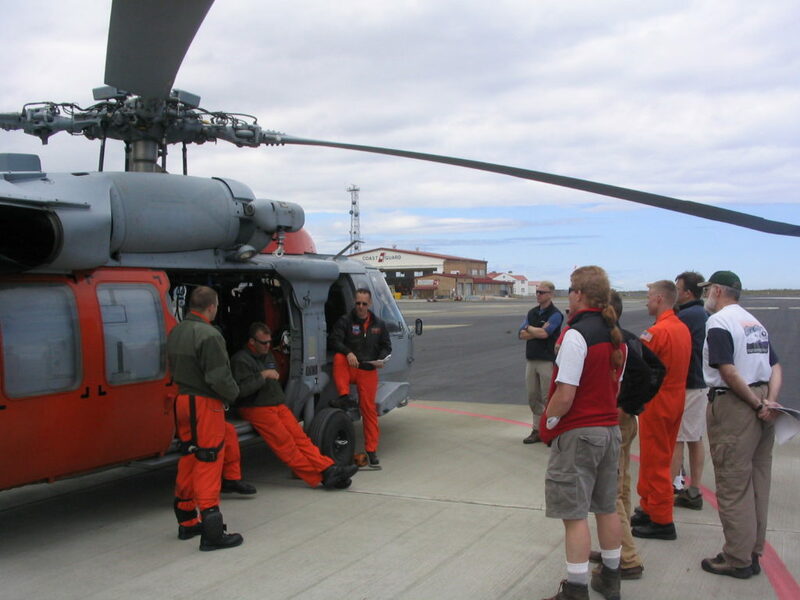 We are mobilized by the Washington Department of Emergency Management, the County Sheriff, or the National Park Service in the event of a wilderness accident, lost or missing person, or downed aircraft in the wilderness. Though most of our work takes place on the Olympic Peninsula, many times we operate in conjunction with other Washington state rescue units along the Cascades, from Mt. St. Helens to Mt. Baker.